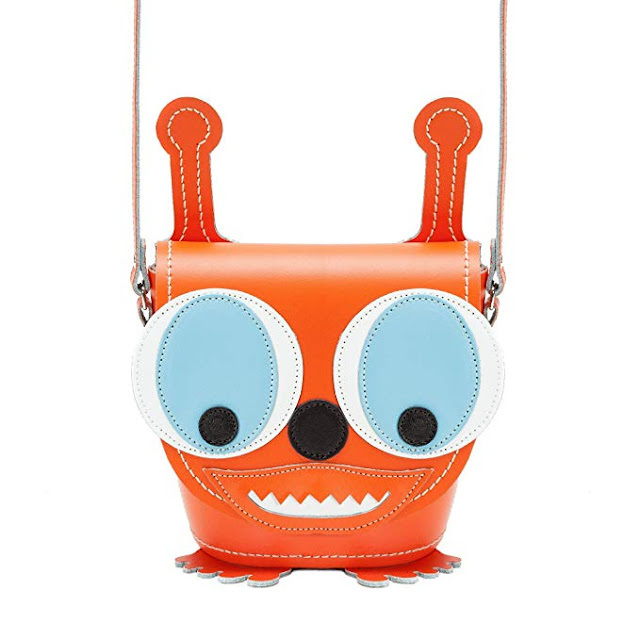 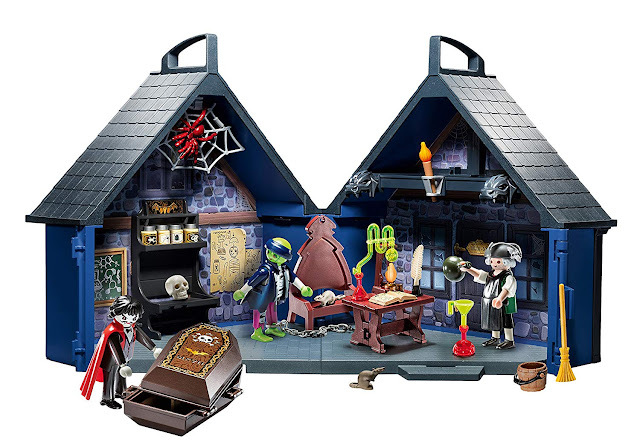 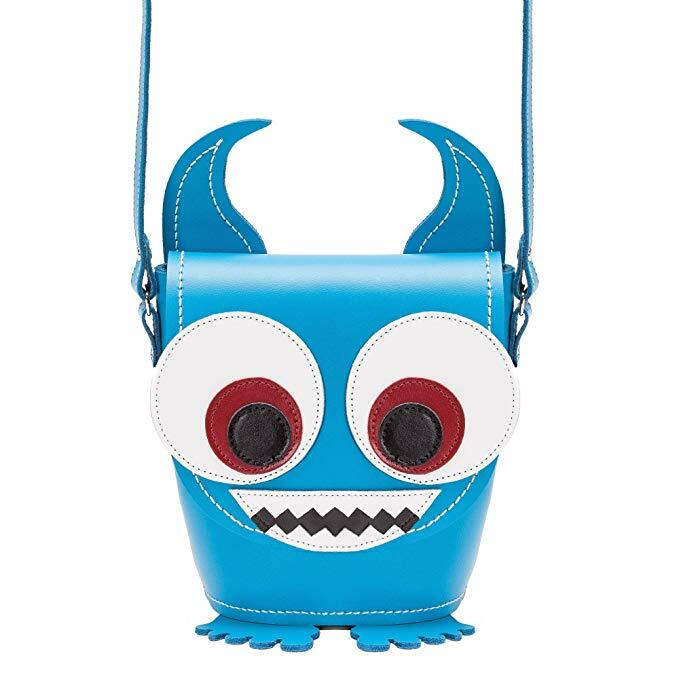 I'm laughing so hard right now at these "Little Horrors" leather handbags from Britain's Zatchels leather goods company. They're hilarious! 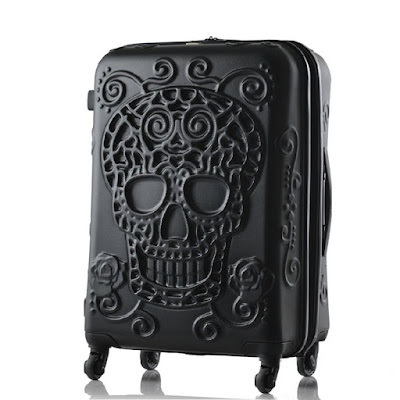 They're marketed to adult women, but I can see quirky teenagers enjoying carrying these too. 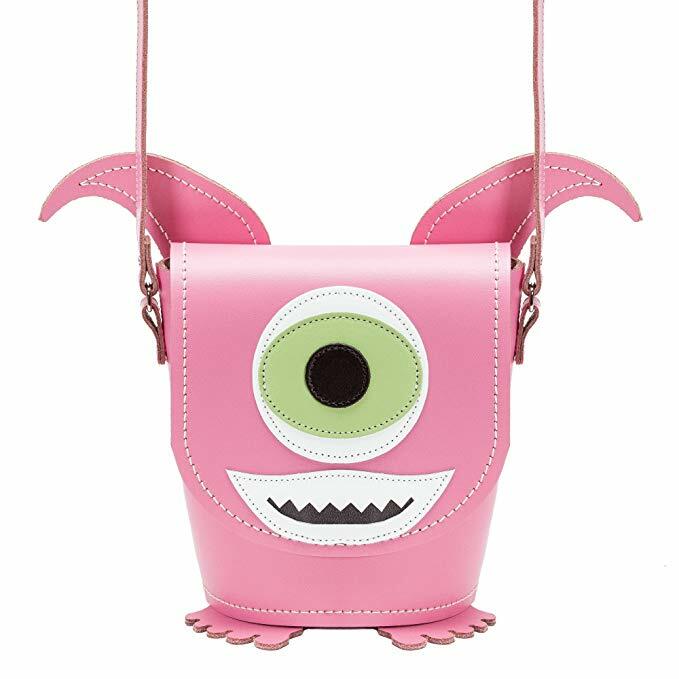 I think my favorite is the three-eyed purple monster handbag, on Amazon. 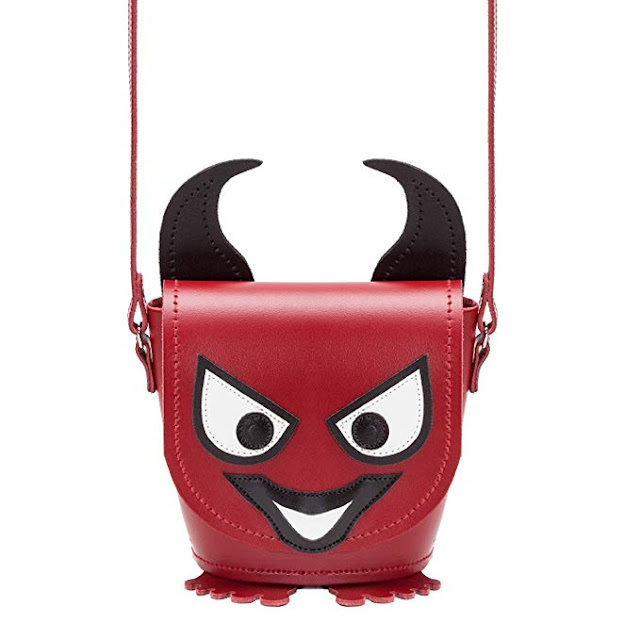 The red monster handbag, on Amazon, depicts a devil. 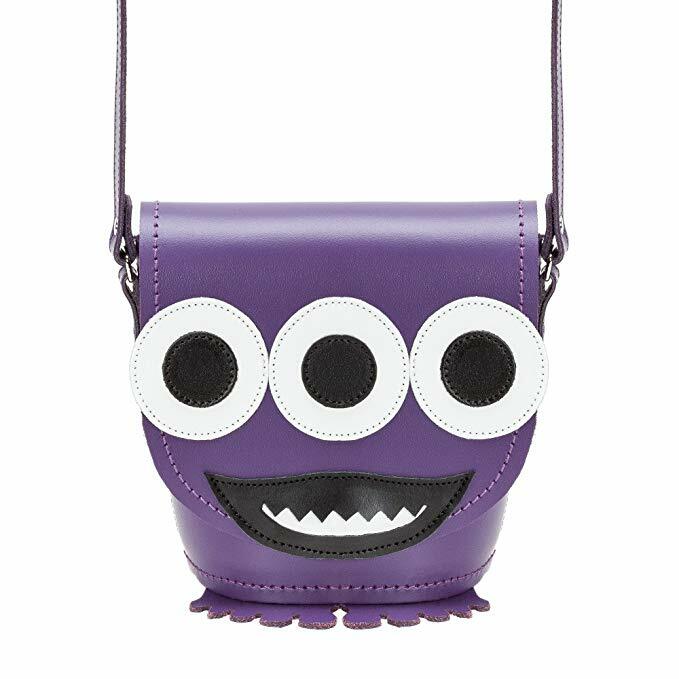 Whether you use these in your everyday life, take them to a Halloween party, or bring your lunch to work in them, these are a nice way to celebrate the pumpkin season!